Dr. Gert Walter has been practicing medicine for over 30 years. Dr. Walter co-founded Medical Aesthetics of New England almost 11 years ago and has been treating patients with bioidentical hormones for over 6 years. He is affiliated with BioTE® to provide a more comprehensive approach to optimizing wellness. He individualizes treatment plans for each patient and spends the time needed to customize each person's treatment plan. Dr. Walter provides the prospective patient with an initial consultation. During this time, he will discuss the benefits of optimizing health and the importance of balancing hormones for immediate relief of symptoms as well as long-term health. Dr. Walter and his well-trained staff will take a comprehensive medical, family, and symptom history. They will combine the information with comprehensive laboratory testing to provide personalized recommendations, including initial hormone therapy with ongoing monitoring. The treatment is based on information from published evidenced-based medicine. 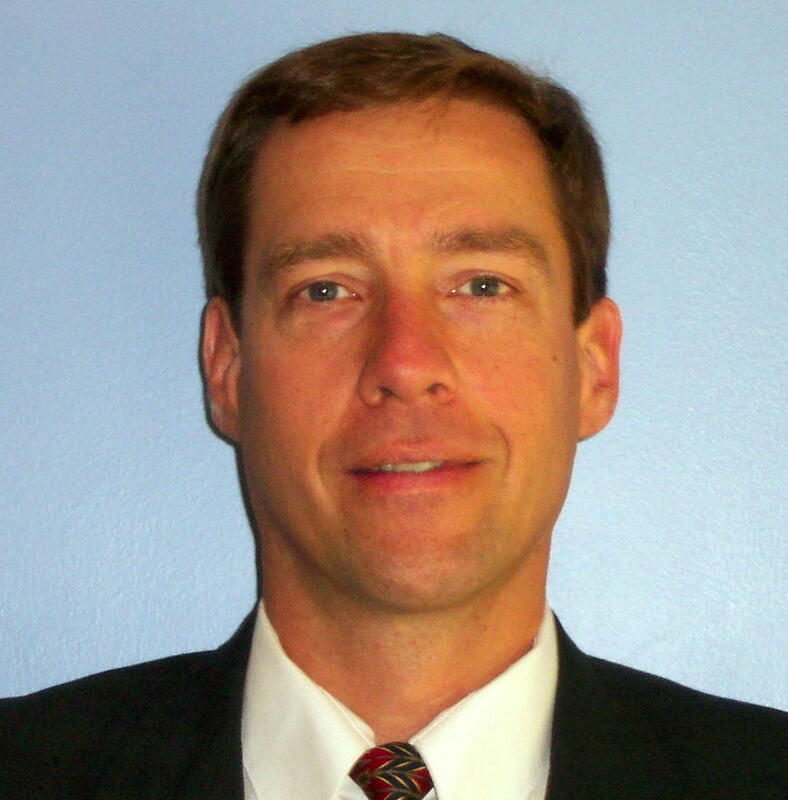 Dr. Walter is board certified in emergency medicine and also practices at Emerson Hospital, Concord, MA. Check out his videos & website at www.MedicalAestheticsNE.com.